Healthcentre My Move in Krimpen aan de IJssel, we applicated our unique Maxxgrib step 1,2,3 anti slip system there. - MaxxGrib Specialised in anti-slip treatment of all thinkable slippery floors. Healthcentre My Move in Krimpen aan de IJssel, we applicated our unique Maxxgrib step 1,2,3 anti slip system there. Home / Nieuws / Healthcentre My Move in Krimpen aan de IJssel, we applicated our unique Maxxgrib step 1,2,3 anti slip system there. 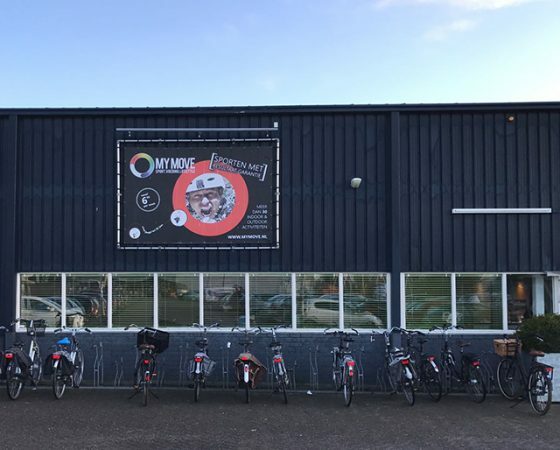 MyMove is member of the VES en is one of the 100 best fitness centers in the Netherlands. MyMove wants the best in quality and safety for their guests and that’s why we were invited to convert the slippery floors (showers) in the lady’s- and men dressing rooms into anti-slip floors. Here we also did applicate our unique MaxxGrib Step 1,2,3 system and turned slippery floors into anti-slip floors even when they are wet. All of this without visually changing the looks of the ceramic tile floor. We did the workd early in the morning and with opening hours we already were gone and left behind anti-slip floors without bothering the guests of MyMove.